WE WORK ON ALL MAKES AND MODELS. 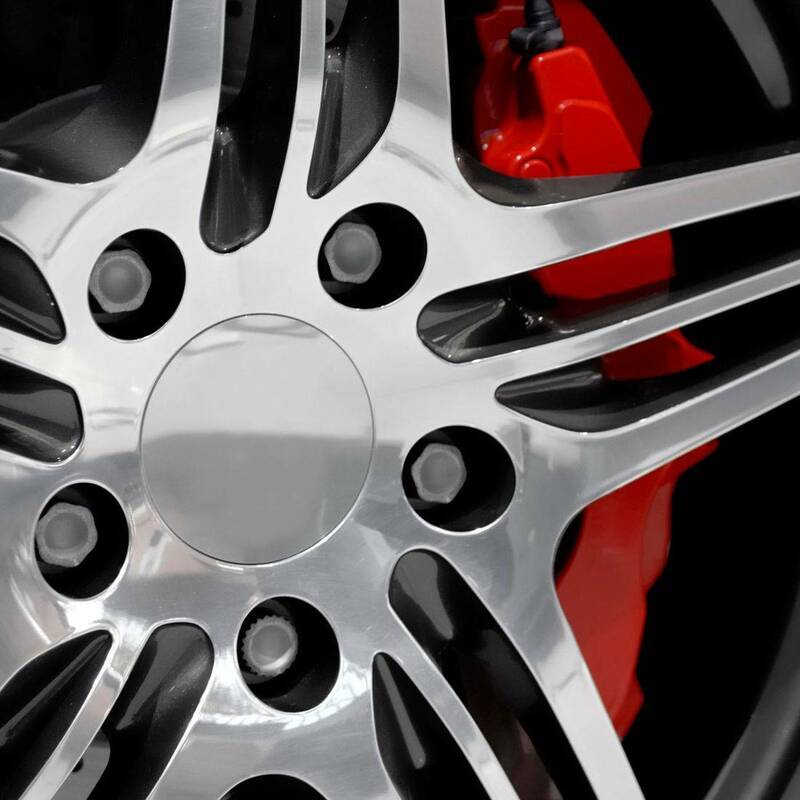 OUR SERVICES INCLUDE BRAKES, TUNE UPS ,AC SERVICE,SUSPENSION, DIAGNOSTIC WITH UP TO DATE SOFTWARE SCANNER. GENERAL AUTO REPAIR. 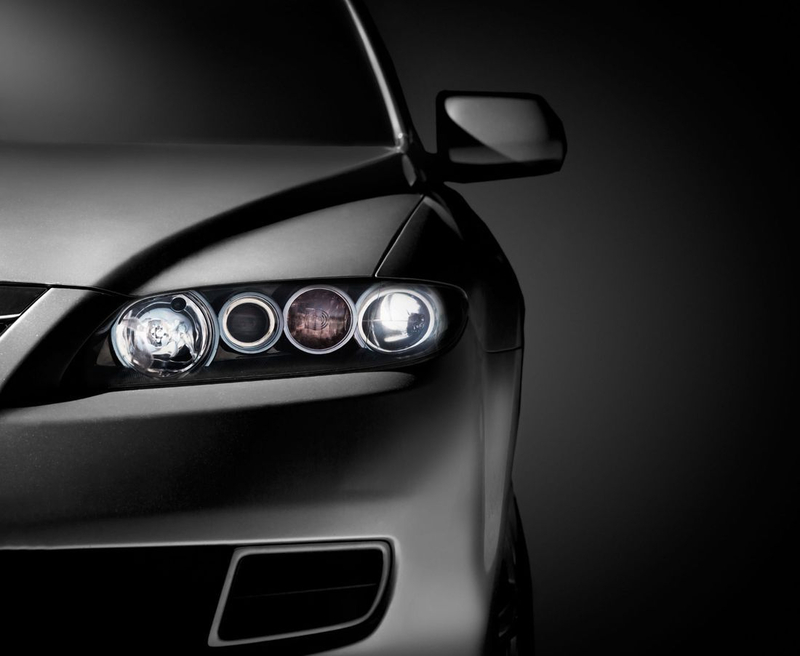 WE ALSO TAKE CARE OF FLEET COMPANY VEHICLES WITH UP TO DATE RECORDS. HIGHLY RECOMMEND THE AUTO TECHS, ALBERT AND HIS TEAM ARE PROFESSIONAL WITH A VERY CLEAN ORGANIZED SHOP! 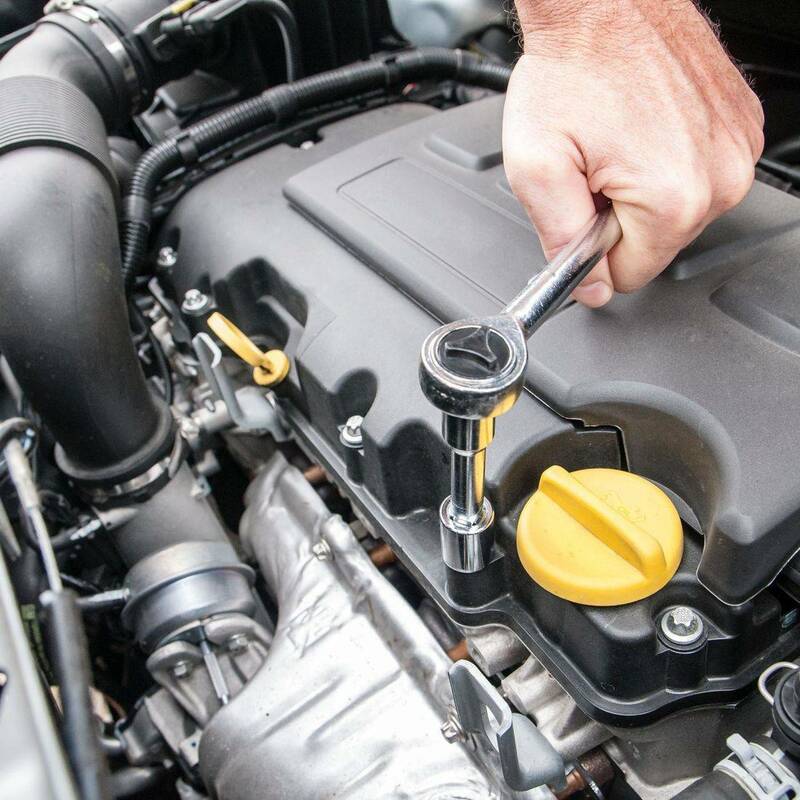 WE TAKE CARE OF ALL YOUR MAINTENANCE NEEDS INCLUDING OIL CHANGES MILEAGE INSPECTIONS TIRE ROTATION, ALL THE IMPORTANT DETAILS TO KEEP YOUR CAR HEALTHY. 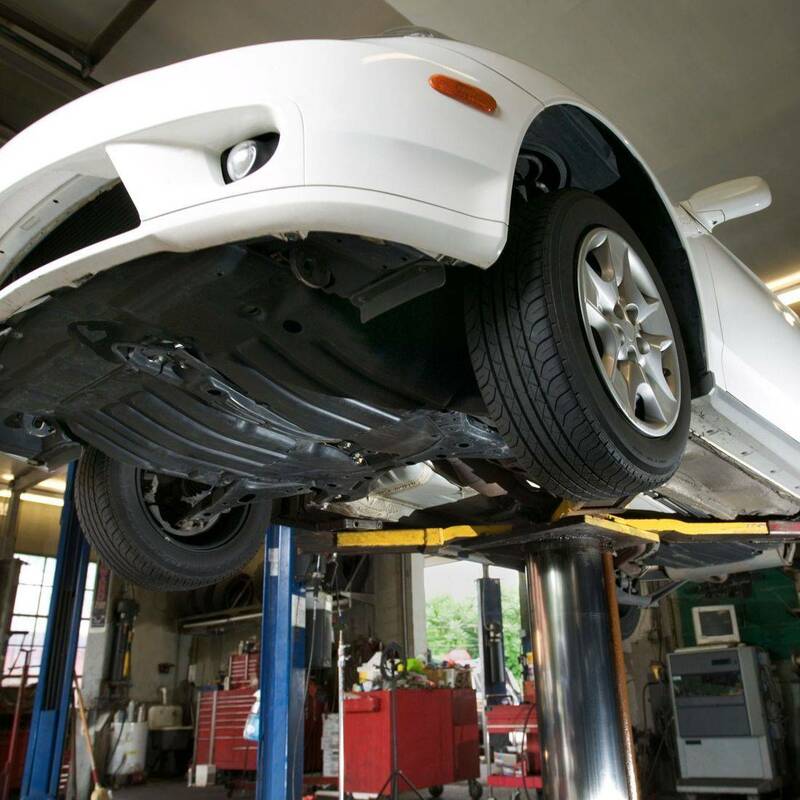 AT THE AUTO TECHS WE ARE EQUIPPED WITH THE LATEST DIAGNOSTIC TOOLS TO GET THAT ANNOYING LIGHT TAKEN CARE OF. OUR TECHNICIANS ARE UP TO DATE AND CURRENT WITH ALL THE LATEST CHANGES TO YOUR VEHICLES. ENGINE REPLACEMENT, ENGINE REBUILDS, TRANSMISSION REPLACEMENT TRANSMISSION REBUILDS, "SMALL JOBS OR BIG JOBS WE DO THEM ALL"!! MENTION " MARCH-APRIL 80" AND RECEIVE $5.00 OFF ANY OIL CHANGE!! CAN ONLY BE USED ONCE PER CAR FOR MONTH OF JANUARY! !